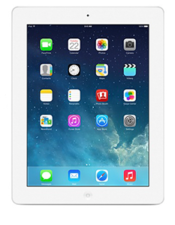 The Apple iPad- continually growing in popularity. At first the iPad was a misunderstood product from Apple. What was it for? Why do you need a big iPhone? Why does it only run iOS? All the questions people had when the iPad was released. People quickly began to understand its capability soon enough. It became a great entertainment tool, but also held its own as an educational and productivity device. Different sizes of iPads began to emerge to serve different purposes for different people. Today you’ll find this device in schools, restaurants, and businesses. The uses for it can be endless, and we’re sure that there are plenty of uses still to be found. We understand that these tablets are now part of our daily lives. 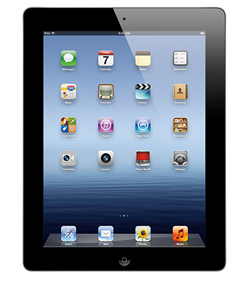 We offer the iPad Repair you need to get your device back to working condition in no time. There are plenty of repair shops that offer these repairs. We’re sure your wondering why you would choose us instead of others? Or, why choose us over Apple? Well let us help you make that decision. 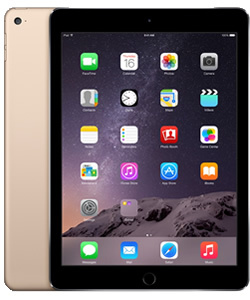 Repair availability – There are certain iPad Repair that are more difficult that others. 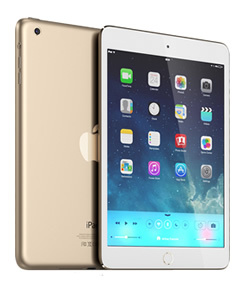 The iPad Air 2, iPad mini 4 , and iPad Pro Series all have glass that are attached to the lcd by adhesive. These newer iPads use a technology that will be used from now on. Most repair shops have no choice but to replace your whole LCD even if you only cracked the glass. Warranty – Because we use OEM quality parts on iPad repair, we are able to back our repairs with longer warranties than most shops. 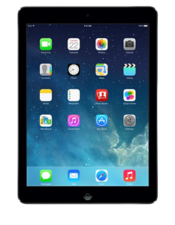 We are confident in our work, and that is why we back our iPad Repair with the longest warranties available. Smart Fix offers Micro-soldering services for iPads. iPad charging port repairs require the most delicate procedure. Not all repair stores offer these services. We have invested in the time to learn these repairs, as well as have the proper equipment to help. We offer the following iPad micro-soldering procedures. 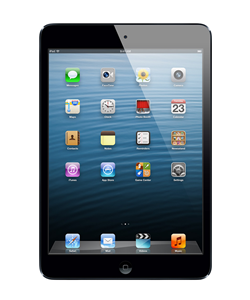 Prices – We are Smart Fix offer glass only repairs on these iPads. You will save anywhere from 25-30% off other repair shop prices. Theres no need to shop around. 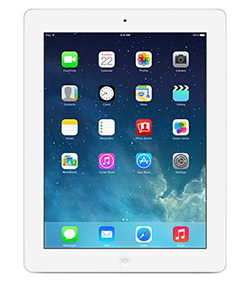 We can save you money on iPad Repair. Plain and simple. Smart Fix LV offers Mobile iPhone and iPad Repairs! Let us Come to You! Book your Appointment Below! As far as tablets go, iPads are king. Not necessarily because they are the best tablet available rather because it is the most popular tablet. These tablets are a great all around product, as far as repairability though, there is still large room for improvement. The main challenge with repairing an iPad is the removal of the screen on top, which has a strong adhesive around the edges. 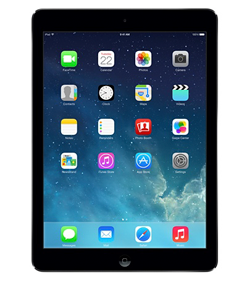 That is why our most popular repair for iPads are Digitizer (touch screen) and LCD repairs. Dropping your phone is the worst feelings, especially when you turn it over and find a big crack down your screen. At SmartFix, we specialize in phone screen repair. We use only the best quality parts to ensure that your phone feels like new. The price of this repair is heavily based on the cost of the part. Many of the newer phones have the LCD and touchscreen connected together to create a more retina like display. These parts typically cost more since we change both the LCD and Touchscreen together to ensure the quality of our repair. One of the most used portion of the phone susceptible to wear and tear is the charging port. The charging port is one of the most common fixes that we deal with at SmartFix other than screen repairs. Since this part of the phone goes through daily use it makes sense that this is a poplar issue to repair. Button replacement is another common repair that we perform at SmartFix. We can fix buttons that no longer click as well as reinsert a button that has fallen out of the phone.